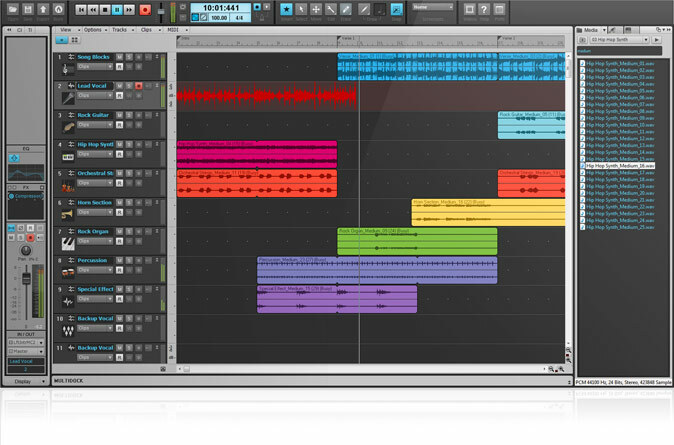 Music Creator 6, General Sequencer from Cakewalk. windigo's review (This content has been automatically translated from French)" As well as the 5.0 so perfect!" As for 5.0, no installation problems, it is the software the simplest and easiest to use for everyone, because it's good! While French, assistance with examples, for the beginner, this is a must, for the initiate a walk with pleasure. It is installed on a laptop 64 Seven Home, but, as I requested, installed and tested on XP Pro 32 and Pro64 Seven. I3 2.4 GHz processors and 3.3G ° °, I5 2500 ° K to 4G. Hard Drives 500G and T ° °. sound cards Akai EIA pro, Fas Track Ultra 8x8, 10x6 Presonus Fire Wire. To say he spends on everything and everywhere remains stable. to specify that for a few dollars less there is still version 5 and that has nothing to envy to 6.0. What I like best, as always the amazing simplicity that allows to approach the home studio complete with the greatest ease and price, the incredible gift CakeWalk! Yes, I have a choice of sequencers to past and present fairly complete. 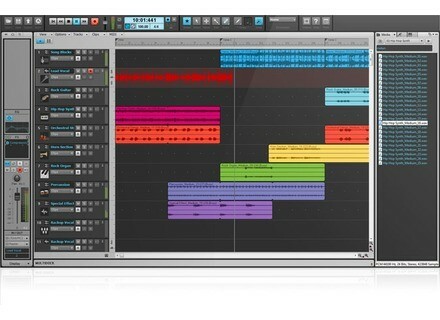 The quality / price is amazing for this sequencer with a comprehensive and powerful support doomed to perfect introduction, an essential choice for the beginner who really wants to understand and engage with a good soft ..